Want to Know If SEO Might Help Your Business Grow? We’ll use the confidential information to perform a free analysis of your site, market and competitors. Without networking, cold calling and paid ads. Is Your Web Site Ugly, Slow and Out of Date? Don’t be ashamed for customers to see your site. Having a professionally designed website will set you apart from the competition, and it works even when you take a break. Does Anyone Ever See Your Site? Improving your visibility on the search engines means that more people learn about your business, products, and services. 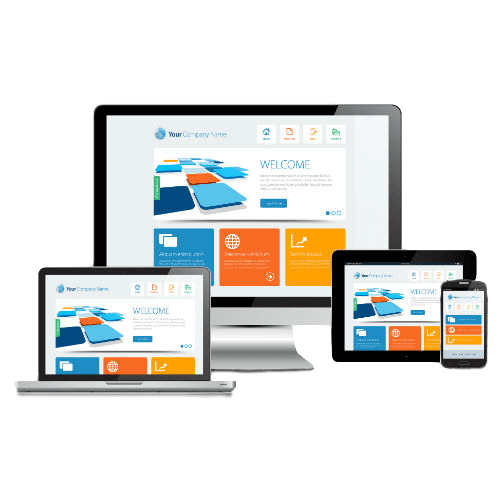 You can grow your business by having a website that works for you. Does Your Website Generate Phone Calls? Conversion is as important as ranking. If you want more than just a pretty web site – one that actually creates leads and customers, call us today. Does Your Site Stand Out? If your site looks just like 1,874,671 other sites and it has the same content as other sites…That’s not good. Call us for a unique site that separates you from the crowd. 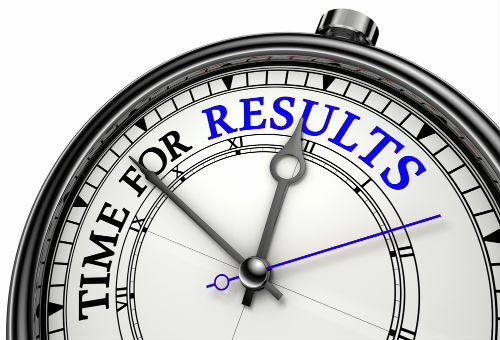 Are you looking for an SEO company that really gets results? • more potential customers visiting your website to learn about the products and services that you offer. If that’s what you’re looking for, then you are in the right place at the right time. We understand that you have a unique business and we will work from day one to better understand your business and to position you as a leading service provider in your city. This positioning revolves around establishing a reliable brand in the local community, analyzing the competitive environment to see where we can grab some early wins as well as your long-term goals. In addition to using your strengths to bypass the competition, we will also look for untapped areas or underserved markets where you can grow and dominate. We take a comprehensive approach to getting you more business. 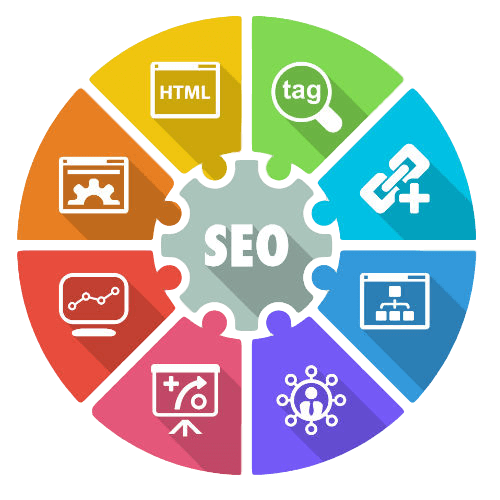 Our team is uniquely positioned to combine the right strategies that might include search engine optimization, website redesign, social media marketing as well as email marketing. How Do We Help Local Businesses with SEO? • Are you are spending too much time attending networking functions and passing out business cards to build up your business? • If you take a few days off, do your leads start to drop off dramatically? • Have you gotten poor results with PPC advertising on Google or Facebook? • Have you wanted to try PPC advertising on Facebook or Google but you don’t know where to start? • Is the marketing provided by your franchise home office just not cutting it? • Do you want to explore new options to increase your customer base? • Do you want to expand into new cities or states? • Do you want to know how your competition is beating you online? We can address these questions and execute the solution so just give us a call, fill out our contact form or submit your company information on our discovery form. Our services are built on a strategy of sound principles that just make sense and provide the end user with the most value. Over the long term, we believe that providing value for the end user will always win over flashy tactics and tricks. We’ll build your site on a solid foundation of strong content and a search engine friendly structure. We’ll establish your brand on some of the most well-respected sites on the internet. 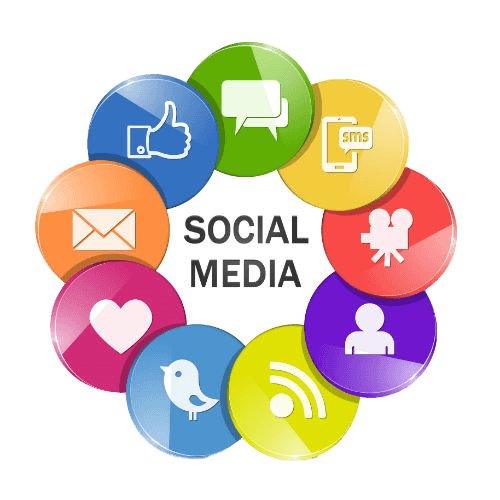 This includes social media properties, influential local sites, and industry-specific sites. When we’re done with your marketing, you will own one of the most well-respected sites in your niche and area and you will enjoy all of the benefits of being the go-to brand in your city. On a level that is closer to home, our strategy also included going after the most profitable customers for you so that your margins improve at that same time that your bottom line is climbing. You’ll bring in more revenue and you’ll get to keep more of that revenue. Our clients are often amazed at the results that proper targeting can bring. We Offer Free Consultations. Complete Our Discovery Form. We’ll use the information provided to give you a tailored analysis and specific recommendations. Over half of all serches are conducted on a mobile device and its growing every year. You are missing a significant part of the market if your site is being suppressed bacuase it is not mobile friendly. How would you know if your site meets the requirements? 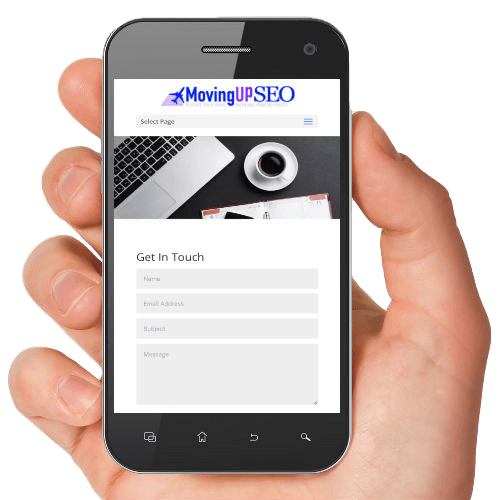 Pull up your site on your phone. What does it look like? Compare it to your competitor’s site…Who has the best looking site? Because we understand the dynamic world of search engine optimization, we incorporate the best in class knowledge into your site design.